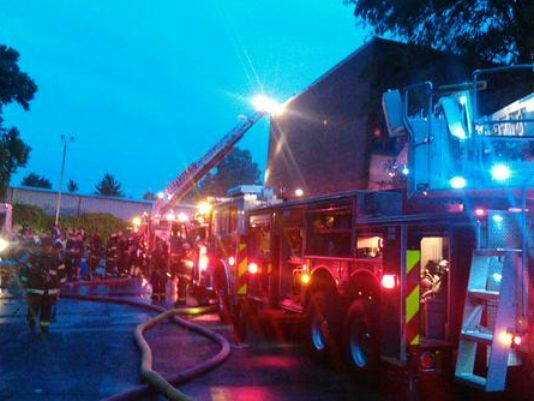 NASHVILLE, Tenn. (AP) – Officials say a fire reported at an old Nashville hotel, a day after it had been analyzed as a safety risk, has been ruled suspicious. Multiple media outlets report that Nashville Fire Department spokesman Brian Haas says firefighters responded to the fire at the Harding Inn hotel building Tuesday night. Haas says multiple people had to be rescued from the balconies.